Authentic Mexican food comes to Sedona Vista Village with the opening of Tortas de Fuego. Sedona, Ariz. (April 10, 2018) – Sedona Vista Village announces that Tortas de Fuego, a popular authentic Mexican food restaurant, will be opening its second Sedona area location this summer. Tortas de Fuego, a top-ranked casual Mexican restaurant on Trip Advisor and Yelp, will occupy 2,950 square feet and a patio where the Marketplace Café was previously located. Owners of Tortas de Fuego are currently in the design phase of their new location at Sedona Vista Village, 6657 AZ-179. 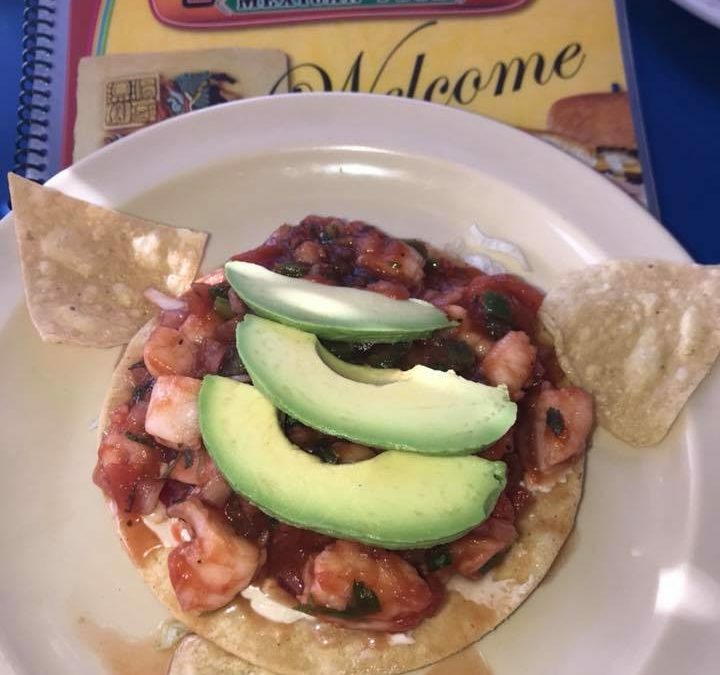 The new location will feature the same delicious, authentic Mexican food that people have come to love in a larger dining room than the original location. The new comfortable, casual dining restaurant location will feature a full bar and patio dining area. Tenant improvements will begin soon, in order to open the new restaurant during the summer of 2018. Tortas de Fuego is joining current tenants of the development, including Famous Footwear, Tuesday Morning, Kitchen Collection, the Majestic Theatre and Speakeasy and the Element Hotel by Westin, currently under construction on the north end of the Sedona Vista Village development. Additional storefront space on the development’s south side is available for lease immediately.